We have a new banner you can see on top of the forum on the home page. I removed a few ads on top as will, and added a few new announcements in the news feed to welcome new members and for those who pass by. 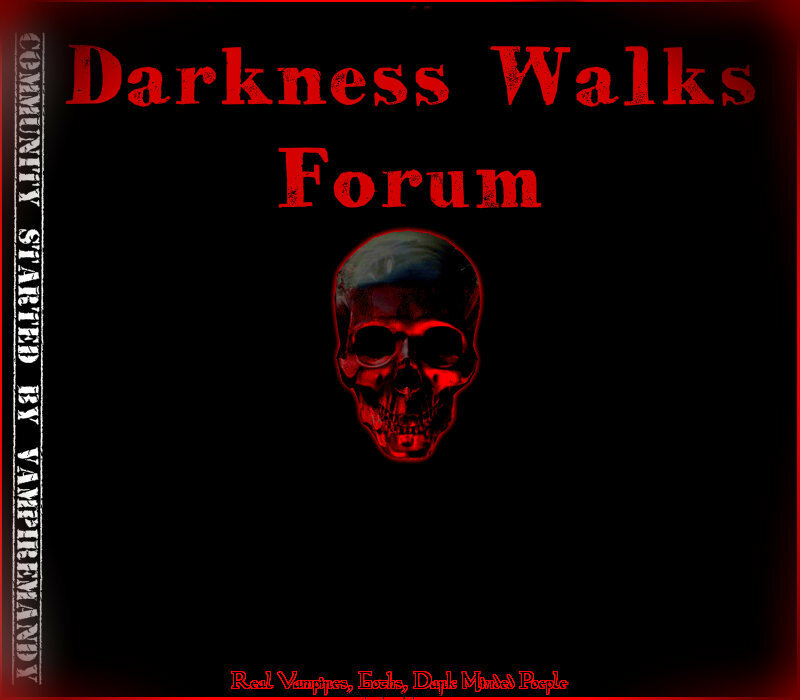 Thank you and to Darkness Walks!